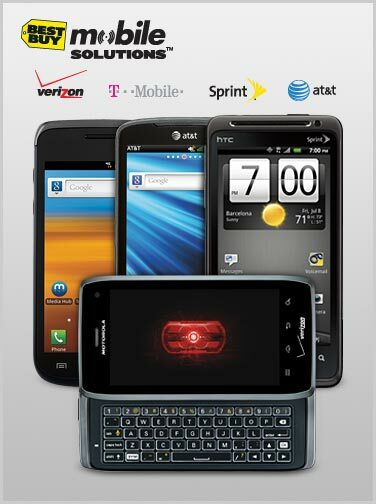 Looks like Best Buy had a feeling that the Motorola DROID 4 was already supposed to have launched this month. According to their newest online Rewards Zone promo, if you upgrade your existing device to say, possibly a DROID 4 on Verizon, you would receive 5000 bonus points which equal up to reward certificates. Unfortunately, as we all know, the DROID 4 has not been launched yet and Best Buy just made a silly little error. Not the first, nor the last time that this will happen.